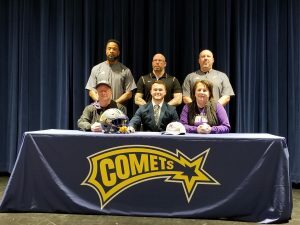 Four Coventry athletes will be continuing their athletic careers next year at the collegiate level. 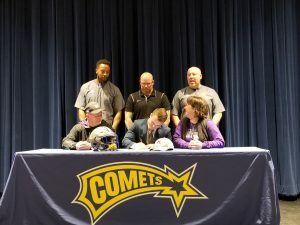 Zach Rankin will be playing football at the University of Mount Union. 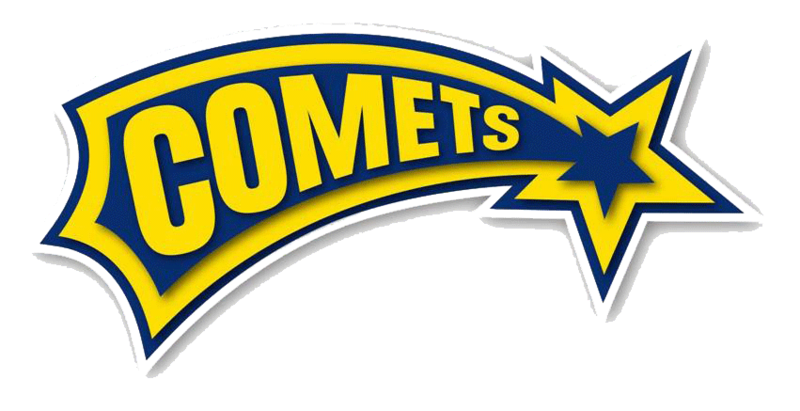 He was a four year letter winner for the Comet football team and also will earn 3 letters for the track team. Zach earned 2nd Team PTC honors in football his junior year. 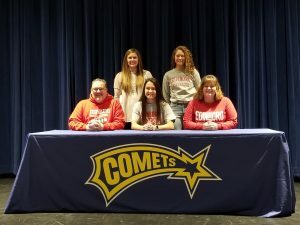 Ashley Mirka will be playing volleyball at Edinboro University. 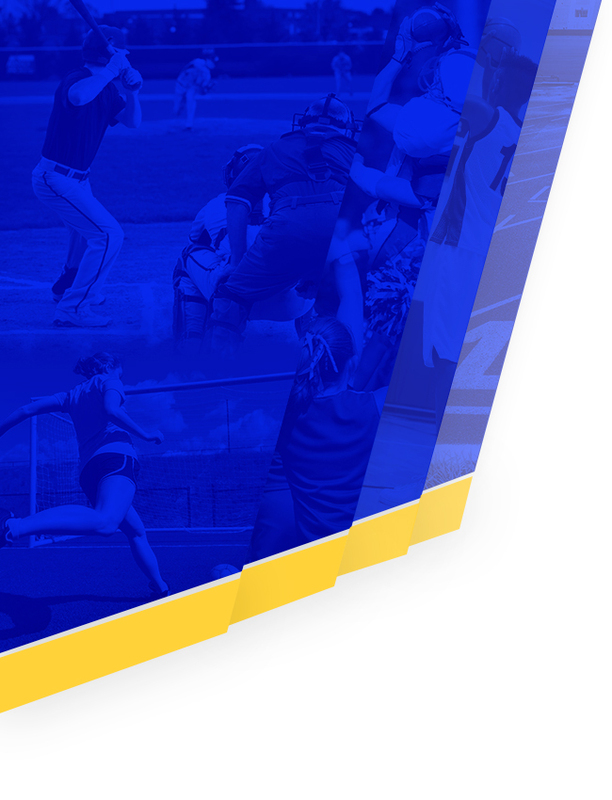 Ashley was a four year letter winner and also earned PTC Player of the Year honors this past fall. She helped lead the volleyball team to their first PTC Championship in over 50 years. 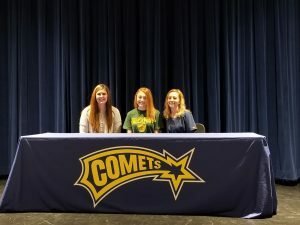 Gracie Collins will be playing volleyball at SUNY Brockport. She was a four year letter winner for the volleyball team and earned 2nd Team PTC honors. She helped lead the volleyball team to their first PTC Championship in over 50 years. Gracie also will be a four year letter winner for the track team. 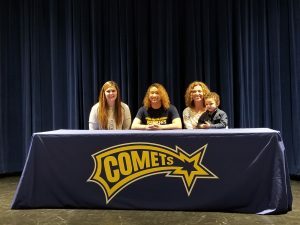 Jasmine Yates will be playing volleyball at Alderson Broaddus University. 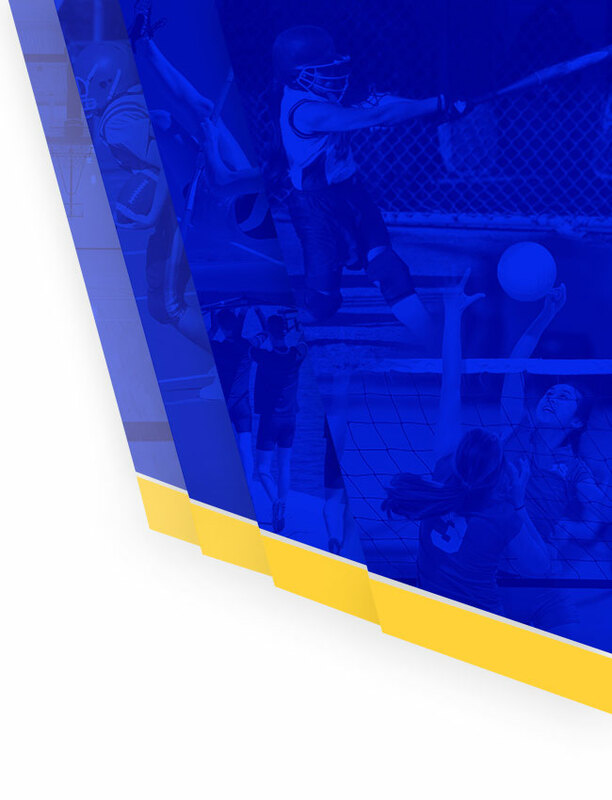 Jasmine earned 4 letters during her Coventry volleyball career and earned 1st Team PTC honors. She helped lead the volleyball team to their first PTC Championship in over 50 years. Jasmine will also be a two year letter winner for the track team. Congratulations to these four tremendous student-athletes!